Taiwan’s financial regulator has said that limited cash transactions of cryptocurrencies could be permitted in convenience stores in the country. Wellington Koo, the chair of the Financial Supervisory Committee (FSC) was speaking about the measures last Thursday, reports the Taipei Times. Koo states that some cryptocurrency operators have suggested a daily limit set at NT$20,000 ($652) or NT$100,000 ($3,260) per transaction. Talking to a press conference, Woo said that cash transactions rarely exceed NT$10,000 ($326) at a time. However, there is a worry that operators won’t be able to properly monitor the transactions. 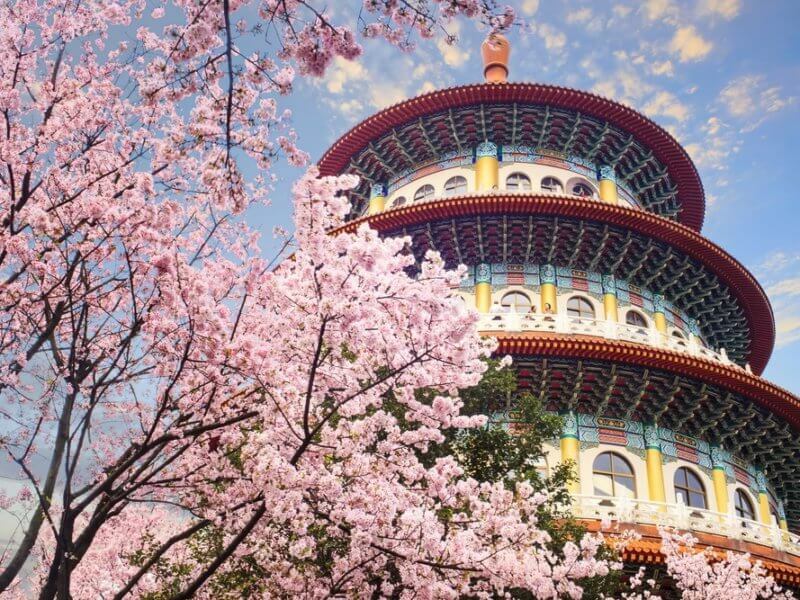 In April, it was reported that Taiwan is planning to introduce a new cryptocurrency regulator framework. The aim is for this to be in place by November. Taiwan’s Central Bank of the Republic of China and its Bureau of Investigation have been tasked with figuring out how to regulate cryptocurrencies. The intention is to prevent money laundering. Unlike China, Taiwan doesn’t appear to want to ban cryptocurrencies. This is something that Woo has also told parliament. However, with the daily limits on crypto transactions, platforms will have to work with cooperating banks. For instance, if NT$120,000 is reached in a transaction, NT$20,000 will need to be refunded, according to Sherri Chuang, banking bureau deputy director-general. Yesterday, it was reported that a Taipei City Council candidate had reportedly disclosed he had received a donation made in Bitcoin. The donated amount was for NT$10,000. At present, non-cash political donations are capped at this limit. However, it signals the forward-thinking approach the country is taking to the market and the apparent openness to accepting crypto. It’s also believed to be the first time that Bitcoin has been donated to a political cause in Taiwan. However, this is in direct contrast to California. Earlier this month, the Fair Political Practices Commission (FPPC), California’s political campaign monitoring body, banned cryptocurrencies being accepted for political donations. The decision follows a report to the body that looked at the legality of crypto. Holding a vote with five members, the final result came in at 3-1 voting in favor of the ban. North Carolina is another U.S. state that has said no to Bitcoin campaign donations. In August, the state’s electoral board said there was no way to reliably determine the value of donated cryptocurrencies. Do you think Taiwan is taking a positive stance toward cryptocurrencies compared to Western countries? Let us know in the comments below.